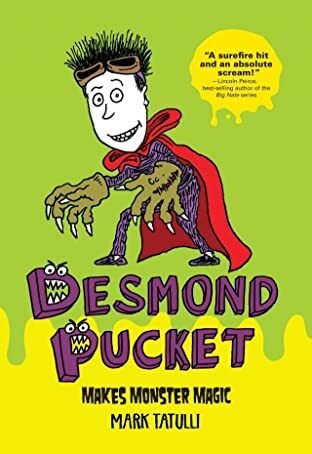 Desmond Pucket is back, and this time he has a posse. Desmond has been waiting his whole life for this day. 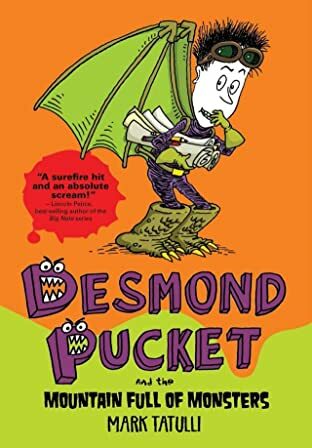 It is the sixth-grade field trip to Crab Shell Pier, home to the world's most awesomely fantastic ride, and Desmond has one goal: convince Tina Schimsky to ride it with him. But once inside the amusement park, Desmond finds that executing his master plan will be no simple feat. 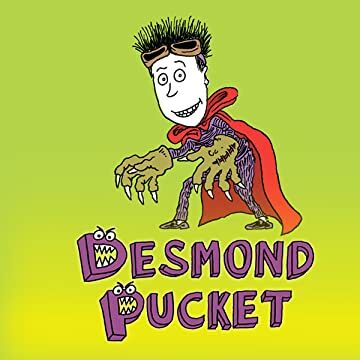 Accompanied by his best friend Ricky, Desmond must outwit both the tyrannical Mr. Needles and his nefarious mortal enemy Scott Selzer, along with anyone---or anything---else in the way. The race is on to reach Mountain Full of Monsters and win the girl of his dreams . . . Can Desmond do it?